So what did we find? What earthshattering evidence is available in the literature that will guide us as a profession to decrease the consumption of SSBs and reduce the risk of obesity? As it turns out, there is limited evidence that addresses both SSB consumption and obesity in the dental setting. As a profession, we are doing little to address this issue. Lack of knowledge, concern about how to implement, no clear cut correlation between obesity and oral disease and insecurities surrounding personal weight issues are common reasons identified in the literature for not integrating conversations on this topic during chairside education with patients.7,8 To make these conversations consistent in chairside education, dental hygienists need more in depth focus in the dental hygiene curriculum. Continuing education courses, webinars or self-study modules that heighten awareness of childhood obesity and discuss implications for oral health are necessary to provide better guidance on the role of the oral health professional in this area. Collaborative efforts among the health professions are needed to effectively address the obesity epidemic. The association between obesity and oral health presents an opportunity for oral health professionals to engage with other health care professionals in the prevention and management of this significant public health issue. As a profession, we are uniquely positioned to address SSB consumption and promote positive dietary habits for improved oral health and healthy weight management. After all, we are the gatekeepers of the mouth—where eating and drinking occurs regularly! Whether it is providing education and awareness of SSB consumption in our practice settings, serving as advocates in our communities or getting involved with grass roots efforts on the public policy front; active involvement to decrease SSB consumption and behavioral modifications in the dental setting to reduce risk of obesity is a priority area that must be explored further. I recently had the opportunity to serve on a panel with other dental hygiene educators of varying backgrounds and niche interests. At the end, the moderator asked each of us to ‘sum up’ the message we wanted to get across to our RDH audience in five words or less. My message that day is my mantra for the dental hygiene profession a large – Maximize your role in healthcare. Don't stand by idly – be a part of the change that moves our profession forward. 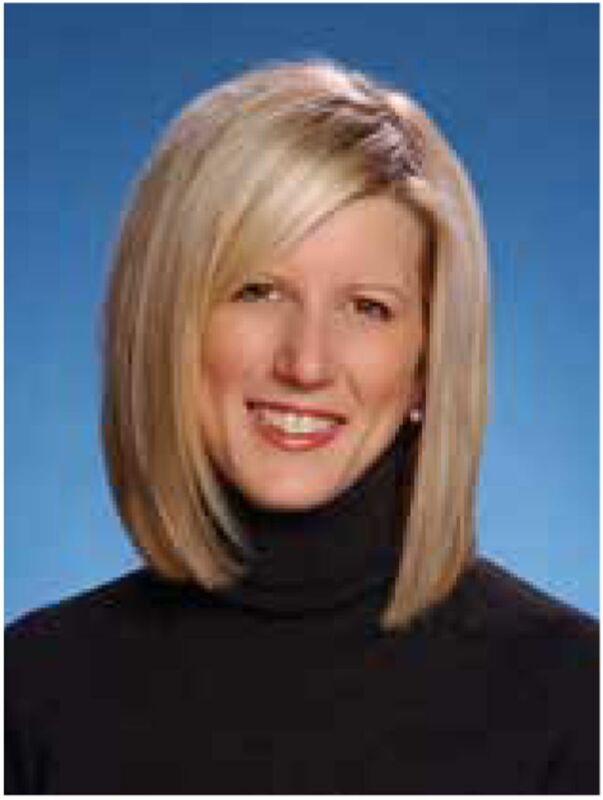 Lisa F. Mallonee, MPH, RDH, RD, LD is a professor and graduate program director at the Caruth School of Dental Hygiene, Texas A&M College of Dentistry. She received her Bachelor of Science in Dental Hygiene and a Master of Public Health with a coordinated degree in nutrition from the University of North Carolina at Chapel Hill and is dually licensed as a registered dental hygienist and dietitian.
. Prevalence of obesity among adults and youth: United States, 2011-2014. NCHS Data Brief. 2015 Nov;(219):1-8.
. Guideline: sugars intake for adults and children. Geneva: World Health Organization. 2015.
. 2015–2020 Dietary guidelines for Americans. 8th ed. Washington, DC: US Department of Health and Human Services, December 2015.
. Fruit juice in infants, children, and adolescents: current recommendations. Pediatrics. 2017 Jun;139(6):1-8.
. Healthy futures: engaging the oral health community in childhood obesity prevention national conference – conference summary and recommendations. J Public Health Dentistry. 2017 Jun; 77 Suppl 1:S136-S140.
. Introduction to proceedings of healthy futures: engaging the oral health community in childhood obesity prevention national conference. J Public Health Dentistry. 2017 Jun; 77 Suppl 1: S5-S7.
. A scoping review of skills and tools oral health professionals need to engage children and parents in dietary changes to prevent childhood obesity and consumption of sugar-sweetened beverages. J Public Health Dentistry. 2017 Jun; 77: S128–S135.
. Factors affecting North Carolina dental hygienists' confidence in providing obesity education and counseling. J Dent Hyg. 2010 Spring; 84 (2):94–102. Advancing Dental Hygiene Education: What does research tell us about the future of dental hygiene? What does research tell us about the future of dental hygiene?